One of our services is to arrange the complete delivery of your complete order from the moment you place it until the moment of delivery. We can organize the delivery to almost every location. On average Twenthe Plant delivers a complete order on location within one week. On your request, Twenthe Plant can organize your order to be collected from our Cash & Carry area and prepare it to be picked up by you. Of course we can also arrange your order to be transported to you. Twenthe Plant offers her customers a wide variety of services. Plants will be packed according to your wishes and you decide the date when you want to pick up your order or when to have your order delivered. Pre-pricing of your order, is also possible. We can label your product with price-stickers or price-labels. 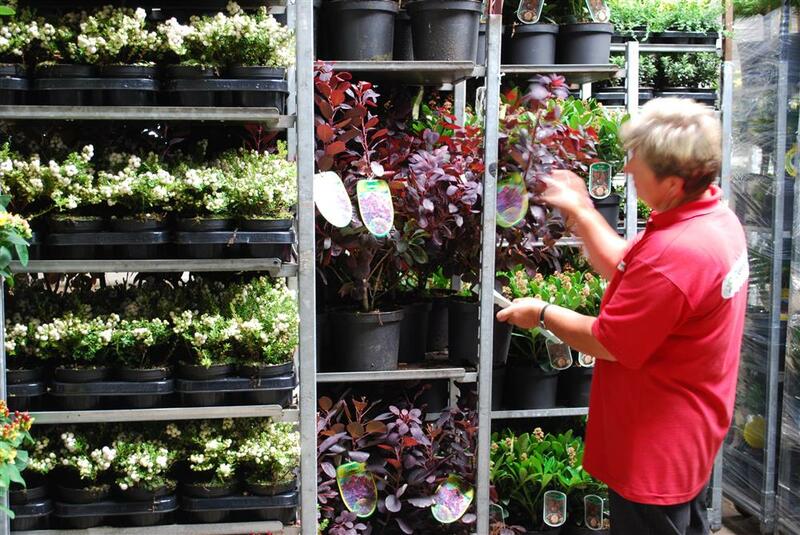 The advantage is that the plants can be sold from the moment they arrive on the sales floor. If you want more information for the costs of pre-pricing, please ask your Twenthe Plant contact person. Twenthe Plant operates with several preferred transport companies who deliver your order to any location in and around Europe. Examples of transport solutions are (non-) conditioned transport, with or without tailgate, by mega trailer and/or crane for the loading of solitaire trees and Japanese bonsais. Of course you can also pick-up your order by yourself or using your own transport solution.